Here are the submarines currently operated by Pakistan Navy and those it is likely to operate in the future. Three Agosta 90B’s are operated by the Pakistan Navy as PNS Khalid, PNS Saad and PNS Hamza. Purchased from France in the 1990’s, the submarine has four torpedo tubes (can carry up to 16 torpedoes) and a host of sophisticated sensors, electronic warfare systems and missiles. 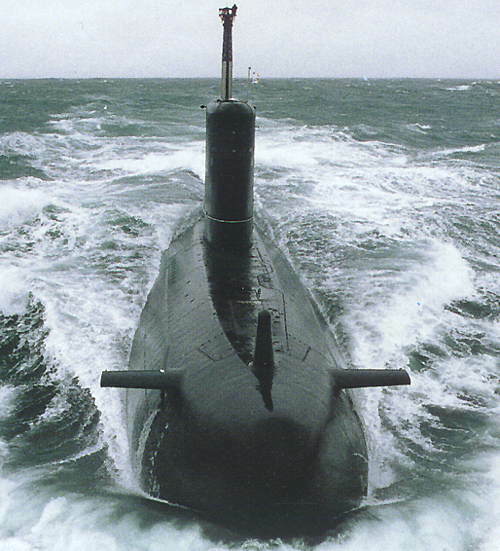 The Agosta 90B is an upgraded variant of the original and Pakistan has installed Air-Independent Propulsion (AIP) system on them, allowing the subs to remain submerged for longer periods of time and operate stealthily. In 2016, Turkey agreed to upgrade the submarines for the national navy. 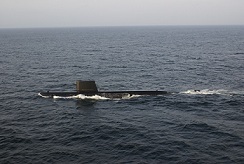 The Agosta 90B’s form the backbone of Pakistan’s submarine force. The Pakistan Navy currently operates two Agosta 70’s – PNS Hashmat and PNS Hurmat. Not as advanced as the Agosta 90B’s, the Agosta 70’s were purchased from France in the late 1970’s. Considered one of the most advanced diesel-electric submarines, Pakistan inked the contract to purchase eight submarines from China in 2016. 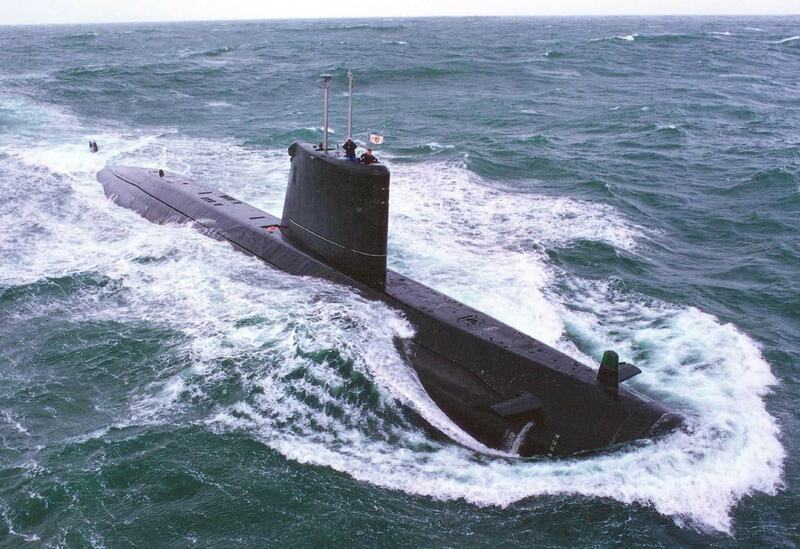 Four of the submarines will be built in Pakistan while the remaining four will be built and delivered by China. The agreement is estimated to have cost between $4-5 billion. Procurement will begin from 2023 and finalised by 2028.